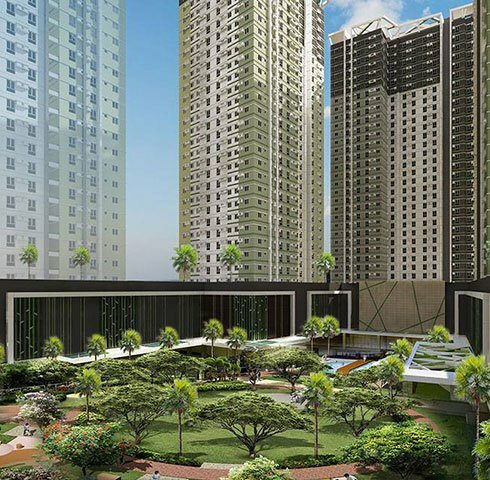 It is part of the larger Cebu Park District, which plays host to many of the region’s corporate headquarters, business and IT/BPO offices, and commercial and retail centers. 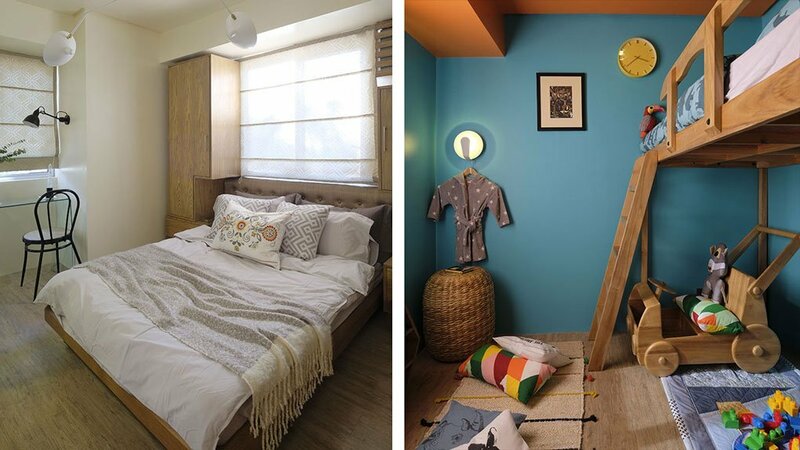 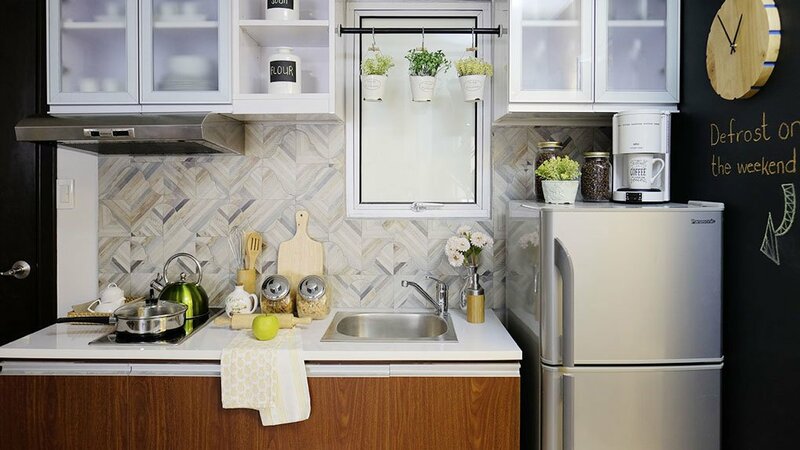 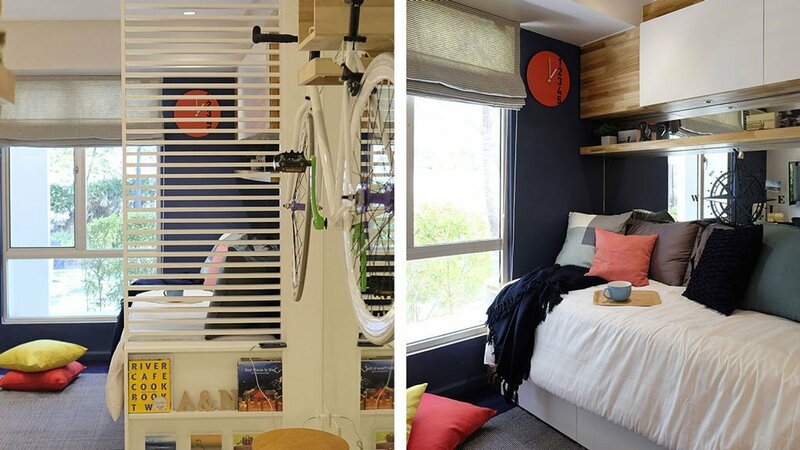 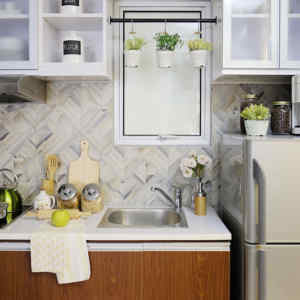 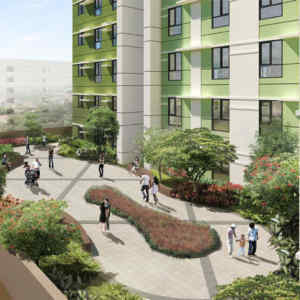 Experience the convenience of integrated living. 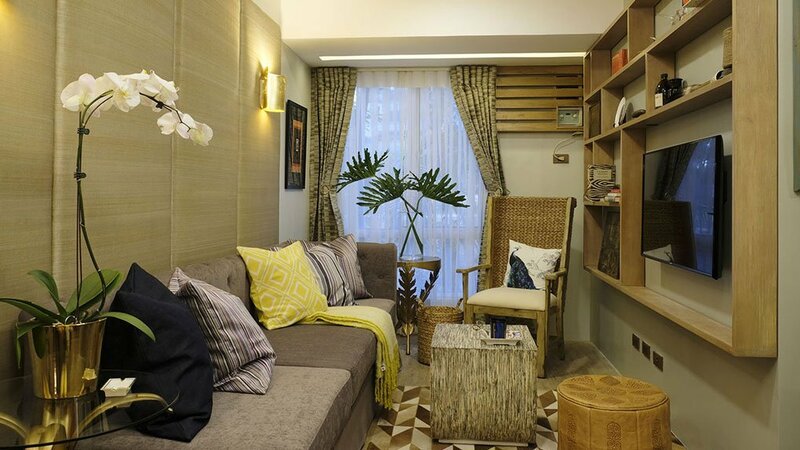 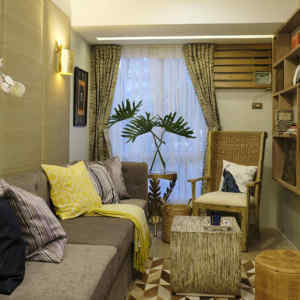 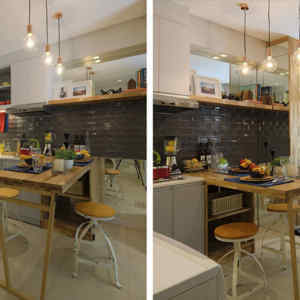 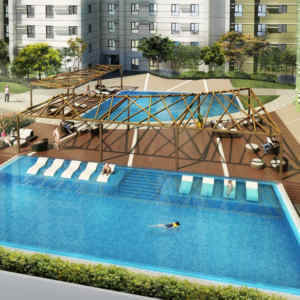 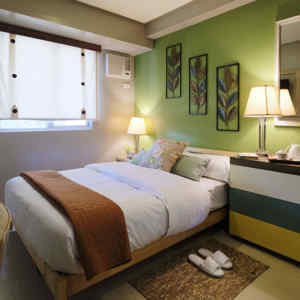 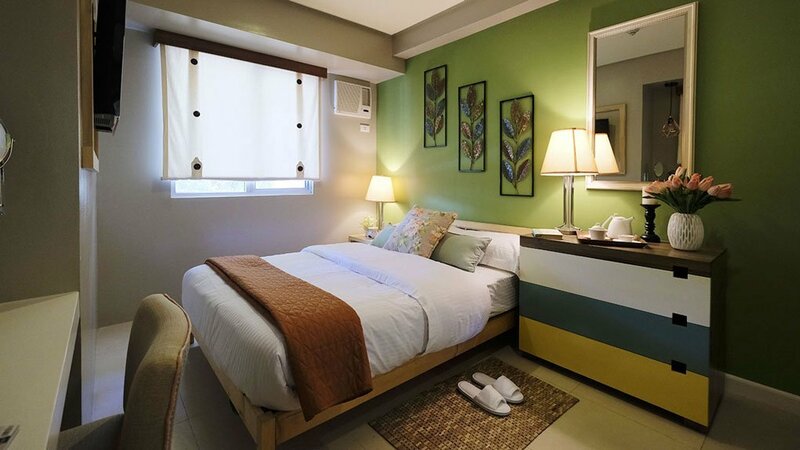 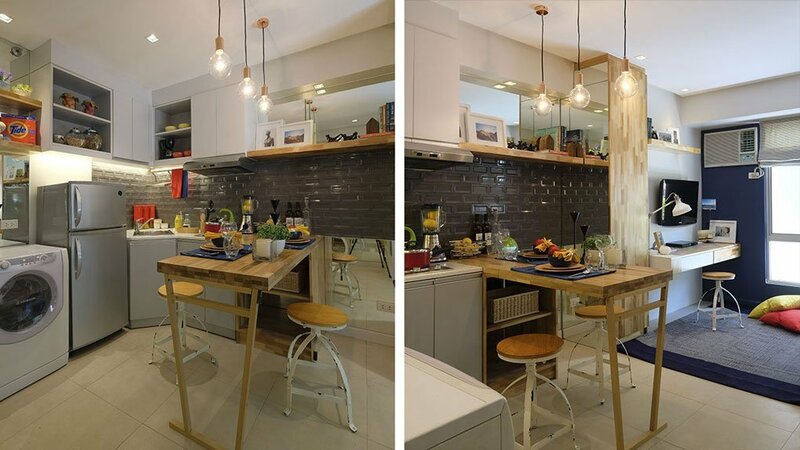 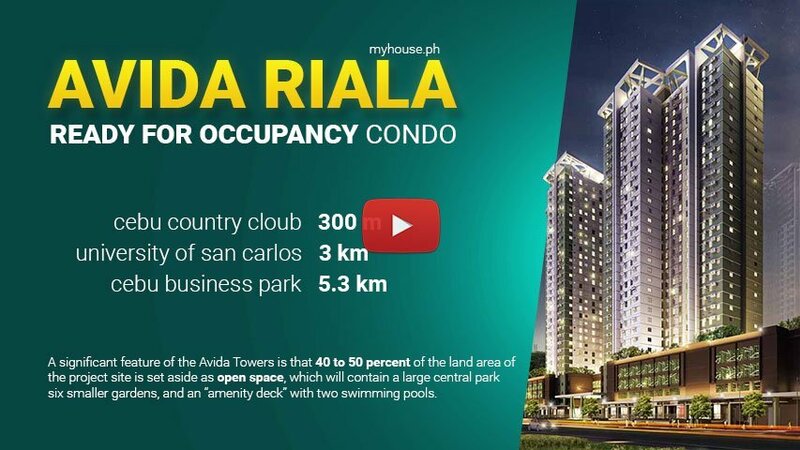 Avida Towers Riala is redefining condo living in Cebu by putting you right in the city’s most dynamic lifestyle district. 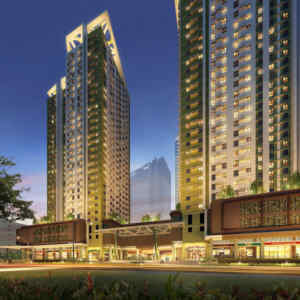 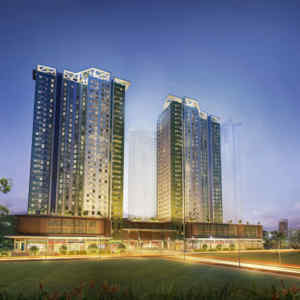 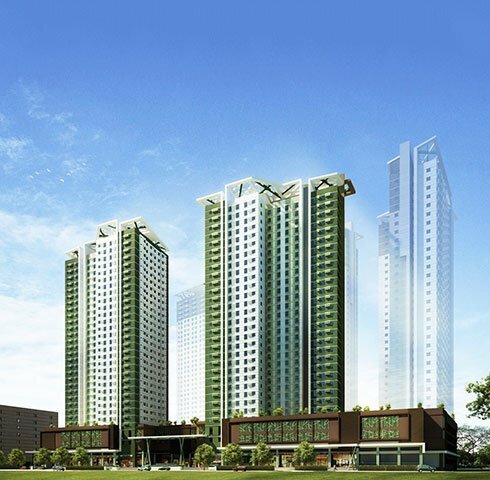 Avida Towers Riala is surrounded by commercial establishments. 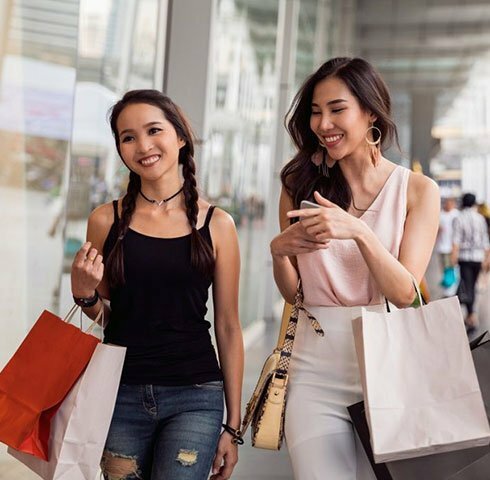 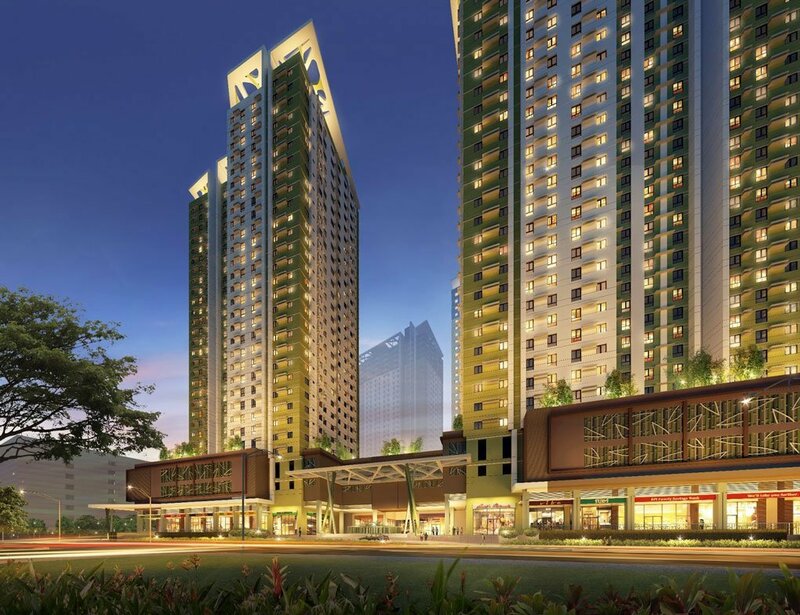 Some of these are: Ayala Center Cebu, Ayala Terraces, Cebu IT Park, Cebu Business Park, Metro Gaisano, Gaisano Country Mall, Escario Central Mall and RainTree Mall. 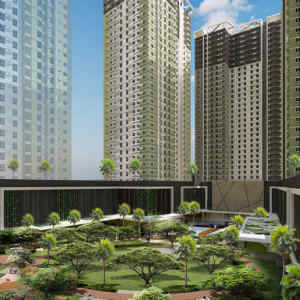 A grand lawn almost half a hectare in size at the upper ground floor, courtyard and private gardens within the podium level will give residents relaxation and meditation, while activity areas which include a shooting court, swimming pools, and jogging trails are provided to meet the residents’ need for an energetic and lively lifestyle. 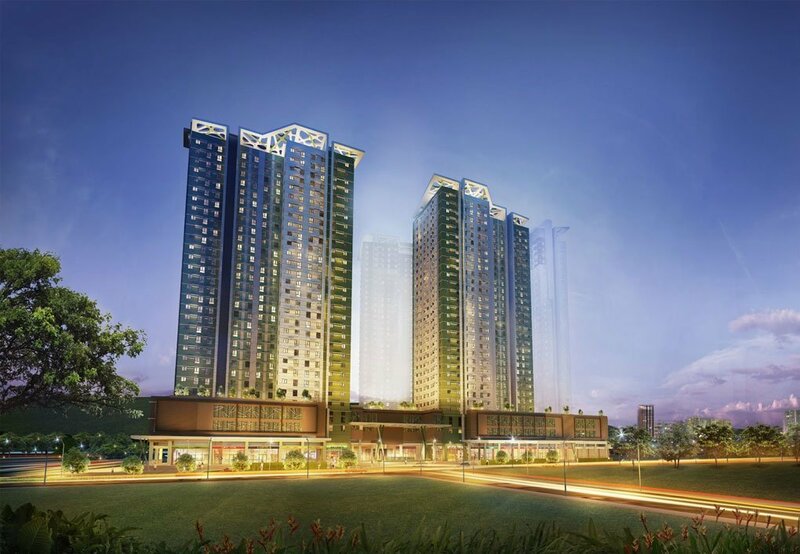 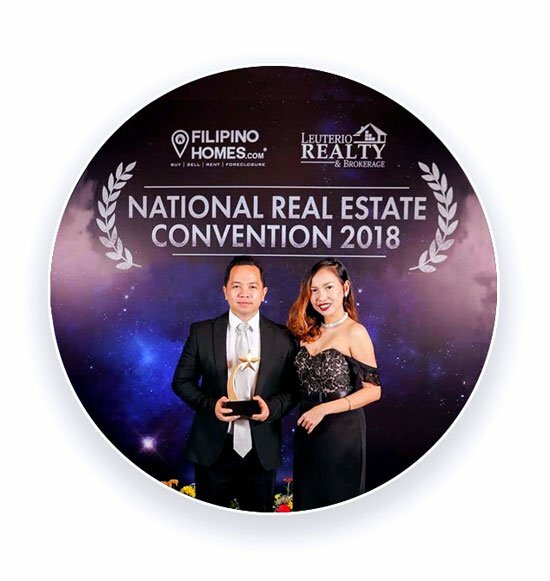 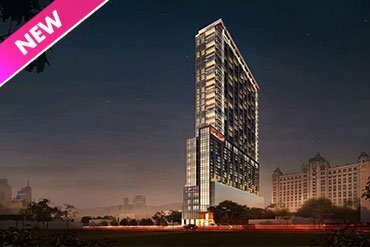 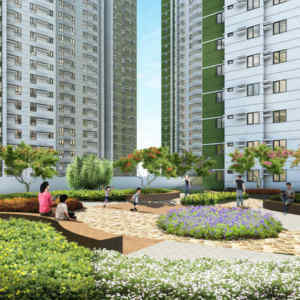 As a proof to the viability of the project, Avida Towers Riala was also recently recognized with the Best Lifestyle Community Award by Myproperty.ph, a real estate classifieds company managed by Summit Media and international technology company, Ringier AG. 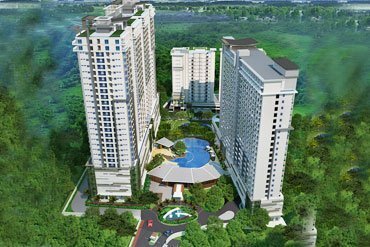 The project’s merit was judged based on the quality of lifestyle offered through the community, amenities and location of the project. 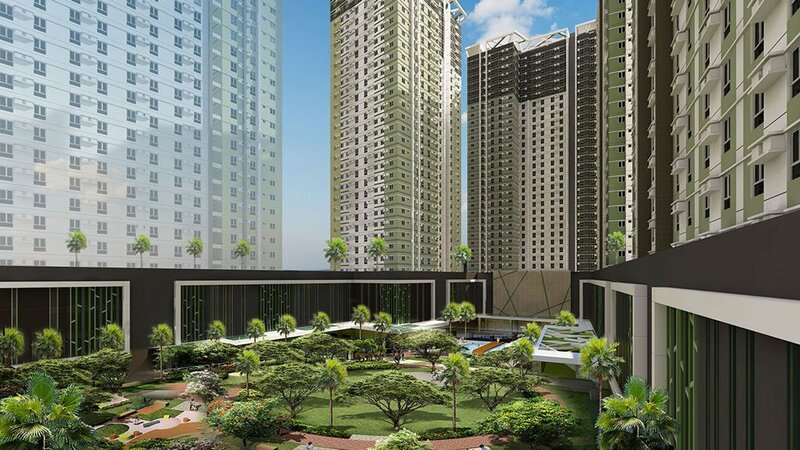 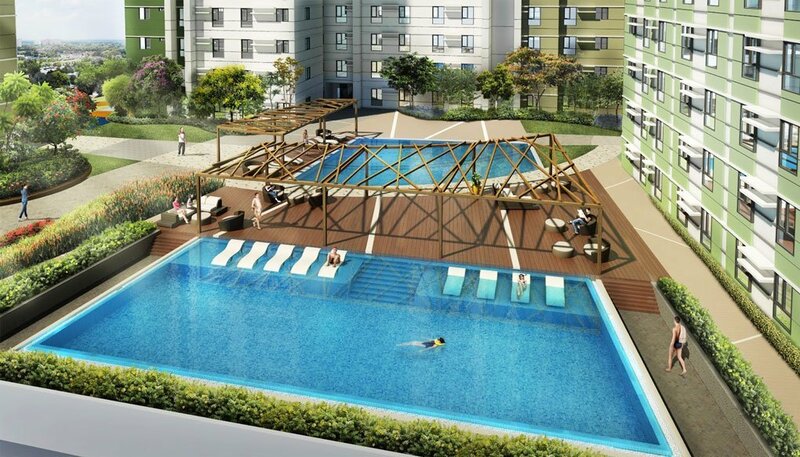 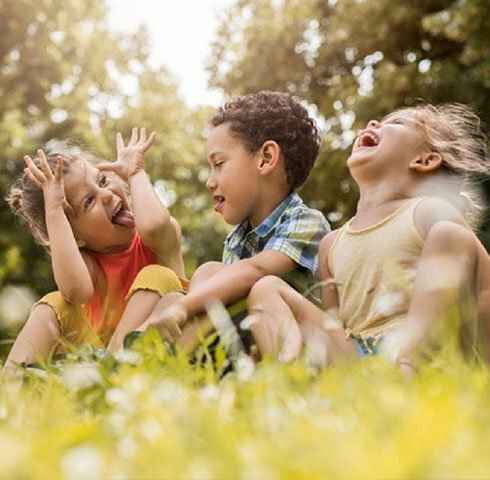 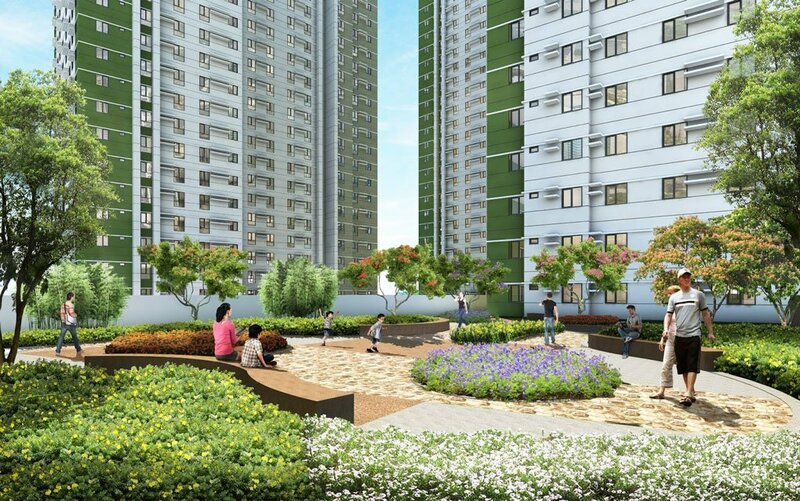 A significant feature of the Avida Towers is that 40 to 50 percent of the land area of the project site is set aside as open space, which will contain a large central park, six smaller gardens, and an “amenity deck” with two swimming pools. 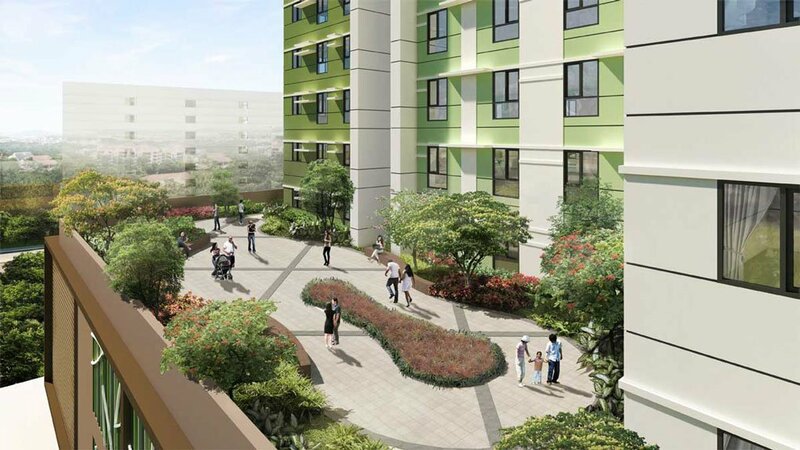 The mixed-use development will also have a total of 16 shopping and dining outlets built in its upper ground floor to cater to the residents’ essential necessities. 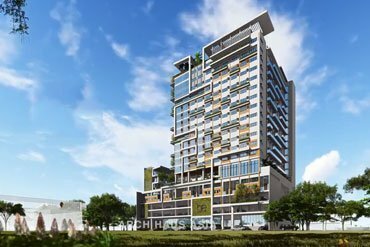 True to its form, the architecture infuses the green elements of the development, with bamboo as the major inspiration for the tower design and the retail fronting the main road.